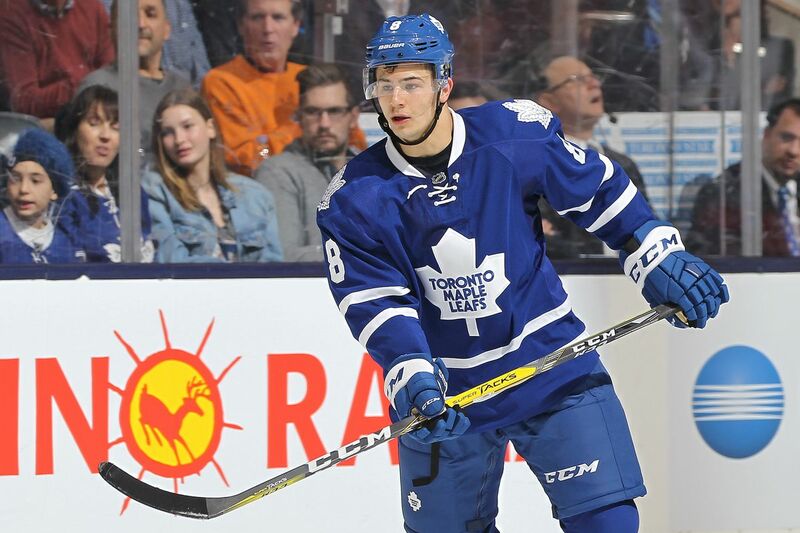 Leafs Defenseman Connor Carrick has been traded to the Dallas Stars for a conditional seventh-round pick in the 2019 NHL draft. If Carrick plays 50 games during the 2018-19 season then the pick will become a sixth-round selection. In 47 games last season, Carrick had 12 points (four goals, eight assists.) Three of those four goals were game winners, which led Maple Leafs defensemen. Carrick was drafted by the Washington Capitals in the fifth round (137th overall) of the 2012 NHL draft. He was traded to Toronto with Brooks Laich by the Capitals for forward Daniel Winnik and a fifth-round pick in the 2016 NHL draft. Carrick has 30 points (nine goals, 21 assists) in 167 NHL games.